Ready, set, nosh! 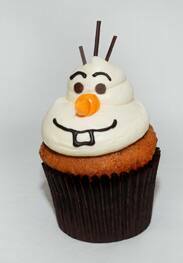 Our goal for the 24-hour “Rock Your Disney Side Party” in Magic Kingdom Park from 6 a.m to 6 a.m. May 23-24 is to try as many new tastes as we can – as after the party ends, all these goodies go away except for two: the Olaf souvenir beverage and the Mickey’s Kitchen Sink Sundae. So plan your 24 hours of fun accordingly! 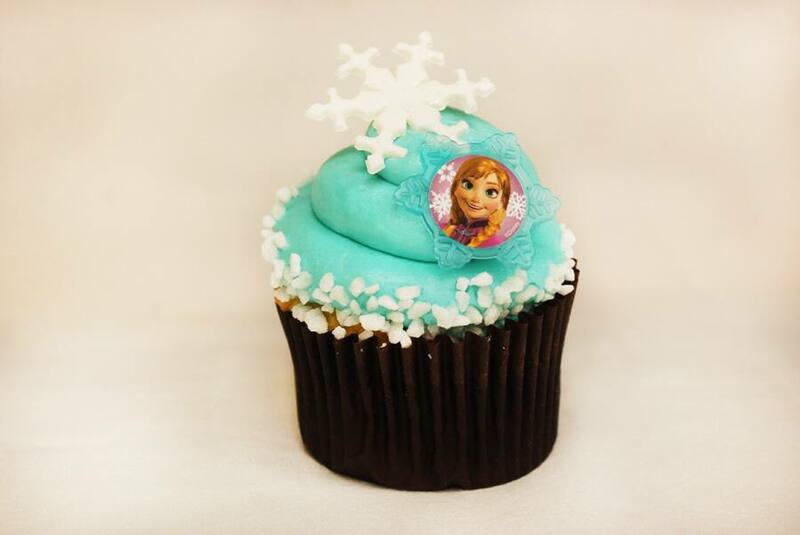 The cupcake craze is in high gear, plus there are plenty of places to order breakfast. 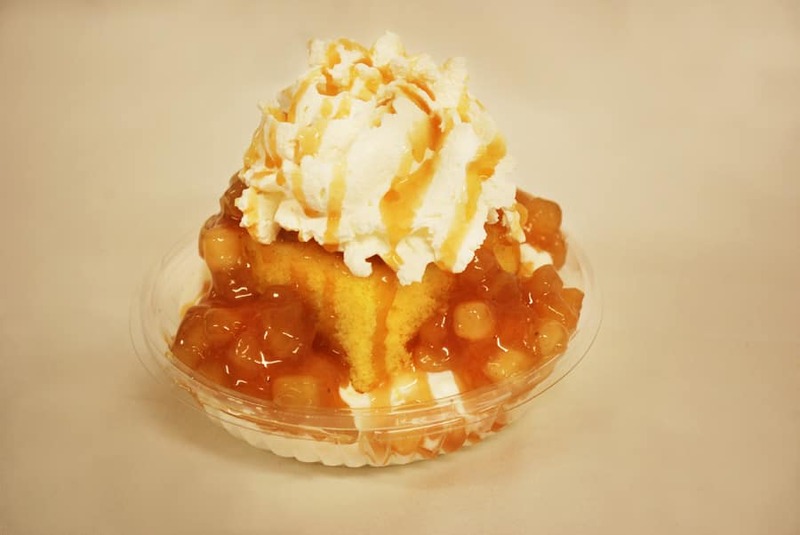 Poisoned Apple Shortcake Sundae: ice cream, yellow cake, stewed apple topping and whipped cream. 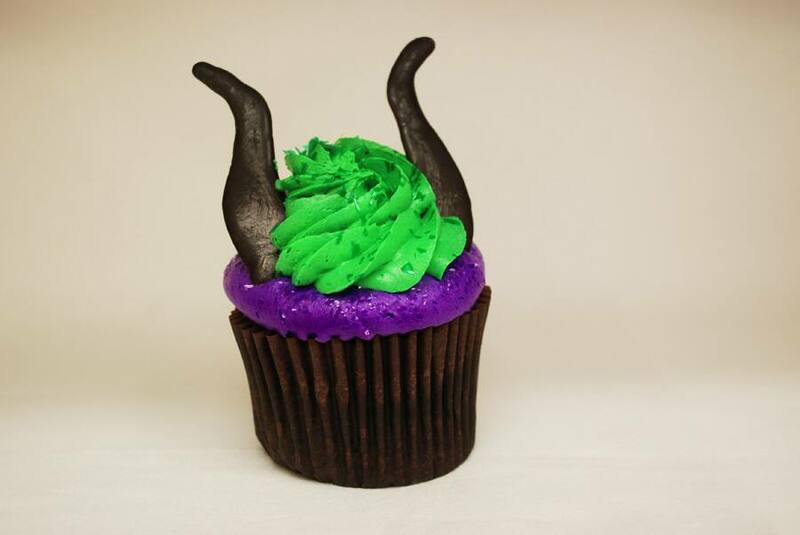 You’ll also find cereal, fruit, muffins and yogurt at various grab ‘n go locations throughout Magic Kingdom Park. SO excited for Rock your Disney Side! Arriving at WDW on Thursday morning. I’m a new AP holder…and this will be my 1st time attending a 24 hr event. Will there be places open around Magic Kingdom to get food & drinks in the middle of the night from 12a-5:50am? Going to need fuel to make it through the late night hours! I am a Annual WDW Passholder, who visits quite oten and unless I am missing something, all of the locations listed above are in the Magic Kindgom. Pretty disappointing when compared to what Disneyland has for the party. Makes no sense…. As a regular Disneyland goer, and one who hasn’t been to WDW in over 15 years, I can safely say that almost everything on the above list is for Magic Kingdom at WDW. I don’t recognize half of the names of locations on this list, and I go to DL weekly. Just wanted to clarify for those who seem to think these treats are only for DL. I’ve been counting down the days, I can’t believe how close it is! I’m so excited! Part of the most exciting part of going to Disney is the food! I can’t wait to munch out! 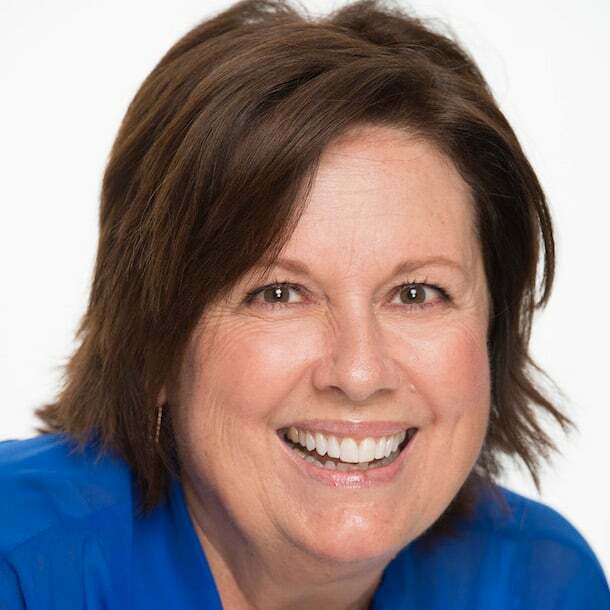 @Katie if the article I read the other night was true then all we’re getting for entertainment is a pre-parade to Mainstreet Electrical & a showing of Incredibles in Tomorrowland. I’ll still be there barring the park being at capacity by the time my partner in crime gets off work and we can make it out there but California seems to have many more nice things. I get that they have two parks and the layout is different but still…. 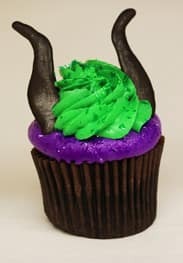 Please give us more than cupcakes! We are so excited to spend 24 hrs there. 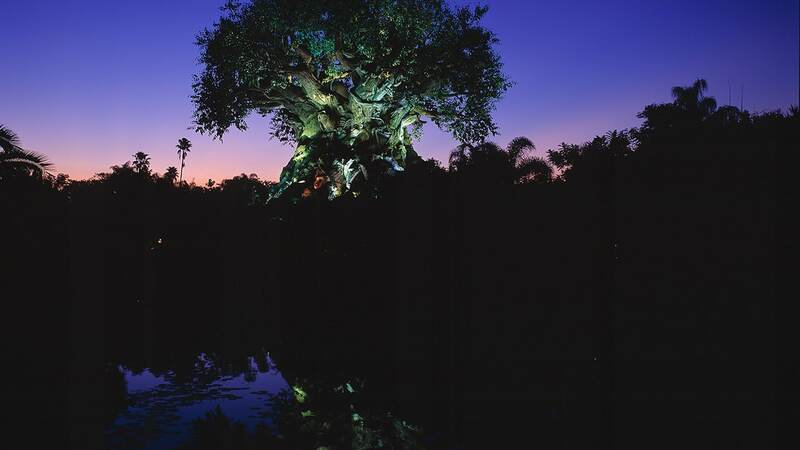 Give us a hint at the entertainment and attractions. Pretty please?? 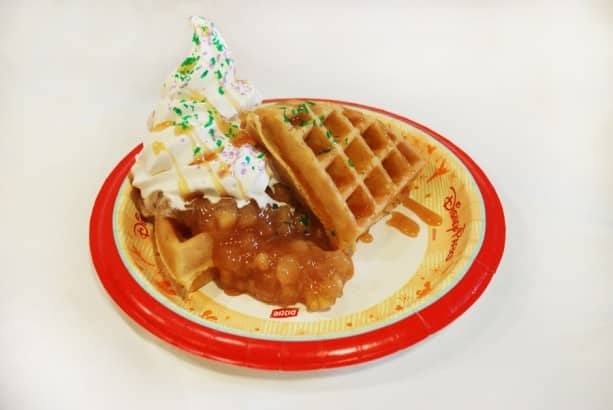 this article is titled Handy-Dandy Guide to Magic Kingdom Park Eats….so im pretty sure all this food is for MK too! I can’t help but notice the drastic difference in food choices between the two coasts. Are there any other special foods coming to WDW? There were all sorts of them for DL, with more dinner and lunch options. 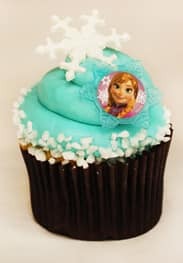 Will the Frozen themed cupcakes and drinks be available prior to the Rock Your Disney Side Party, or just for that day? We will be in MK on Thursday the 22nd with my Frozen obsessed 5 year old. 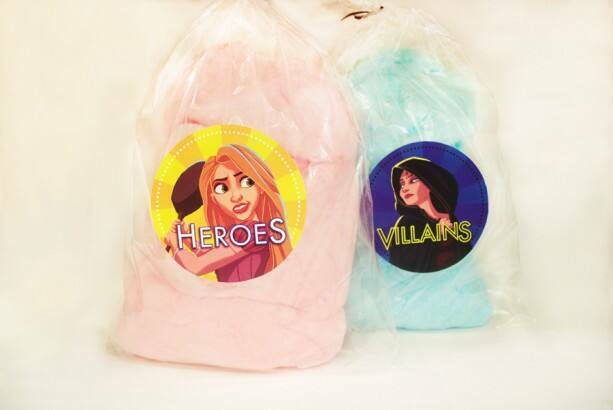 DL gets all sorts of cool food and WDW gets pink and blue cotton candy? This is really disappointing 🙁 Hoping the entertainment is better.